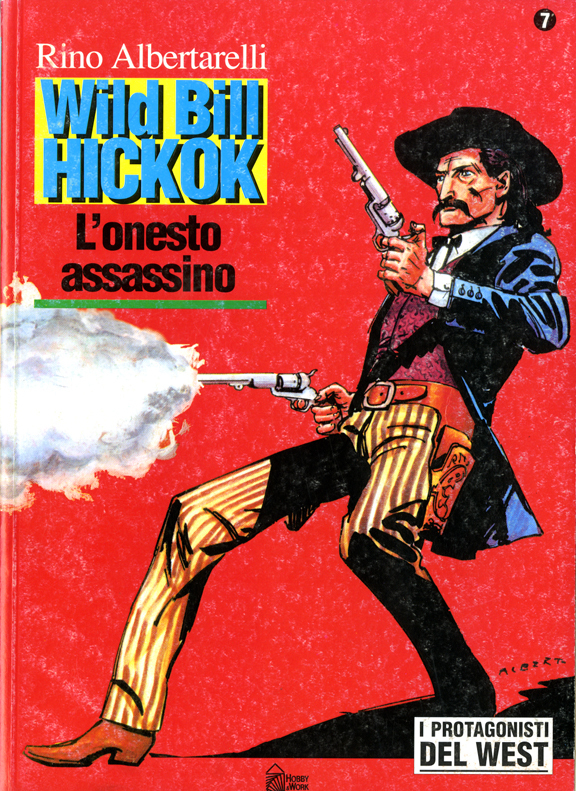 Is there no chance of a Hardcover edition of your Hickok book? 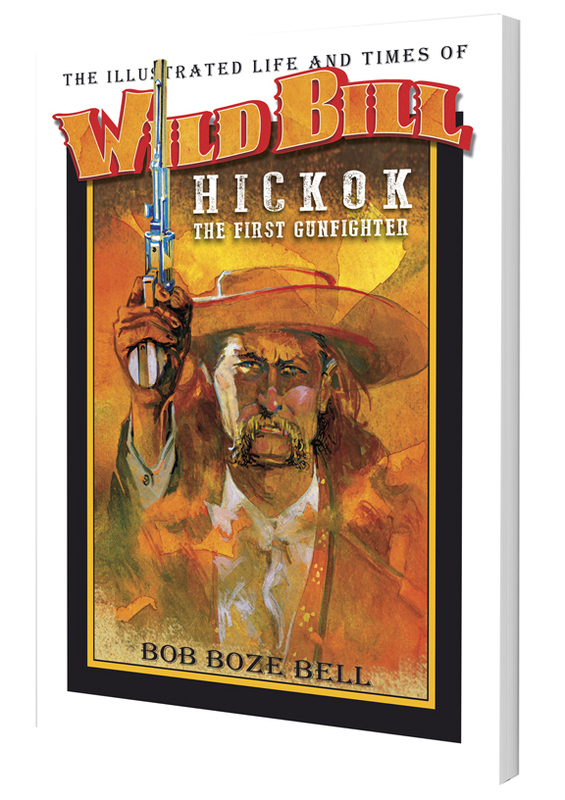 Personally, I would much prefer a Hardcover Hickok to go along with my Hardcover Earp, Holliday & Billy-The-Kid volumes. 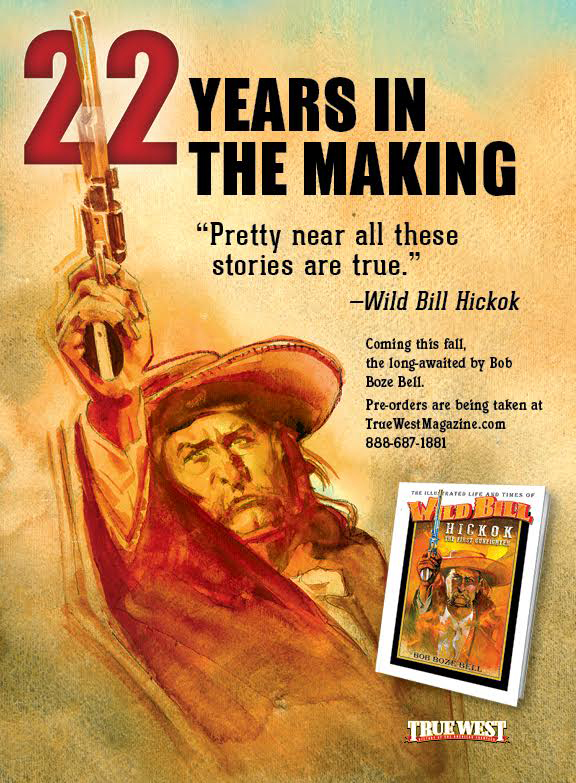 I would GLADLY pay-in-advance to secure a Hardcover Hickok edition. Mike, I have hopes we will sell out of the first printing, which is just softcover, and then do another expanded version with a hardcover. This is a test to see if there is a market for the title. Stay tuned and thanks for your interest. 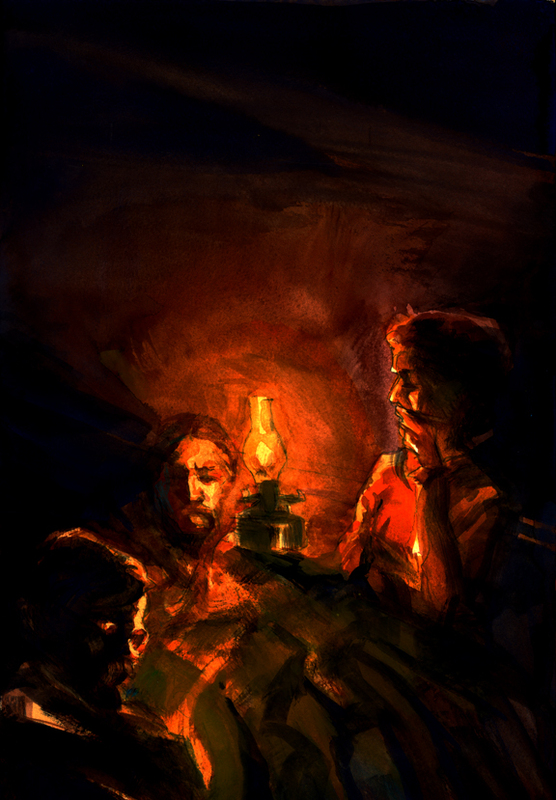 ....And I will buy the hardcover should it come to pass.